By TechnoRobbo, July 25, 2015 in Plugins - Publishing ONLY! So you took the perfect selfie but forgot to put on your makeup? 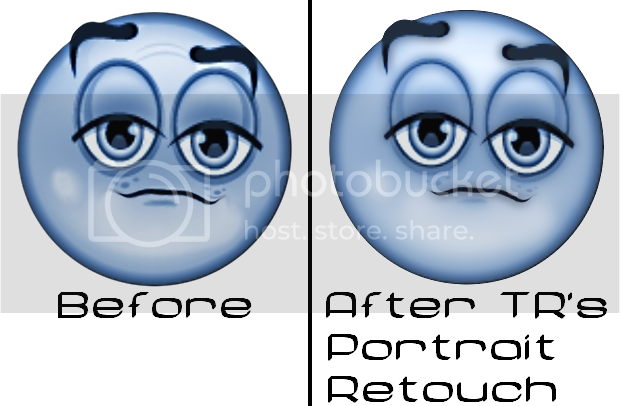 There's no need fear, TR's Portrait Retoucher is here! Take years off your photo - instantly reduces blemishes. Thanks TR, and glad to see you back coding. The effect adds warmth and glamour to pictures it also adds softness skin textures. NSA had the selfie as soon as she took it. Darn it , I forgot to post the code. Eli, you ain't seen nothing yet. Seconded - not that you ever stopped! Your Welcome Miss Nite Nurse 79, obviously you won't use it on your selfies. Yay - just what I needed. Now downloaded and ready to try. Much appreciated Mr. Techno and thank you . Nice selfie TR! Thanks so much for the effort you put in to writing another brilliant code! Your welcome Pixey, one tip lower detail is more effective than any other setting. Thanks barbieQ - Selfie? That's actually Angela Merkel in the pic. Thanks DD, there is a new plugin from the Dwarf Horde that's taken most of my programming time. It will be available soon. 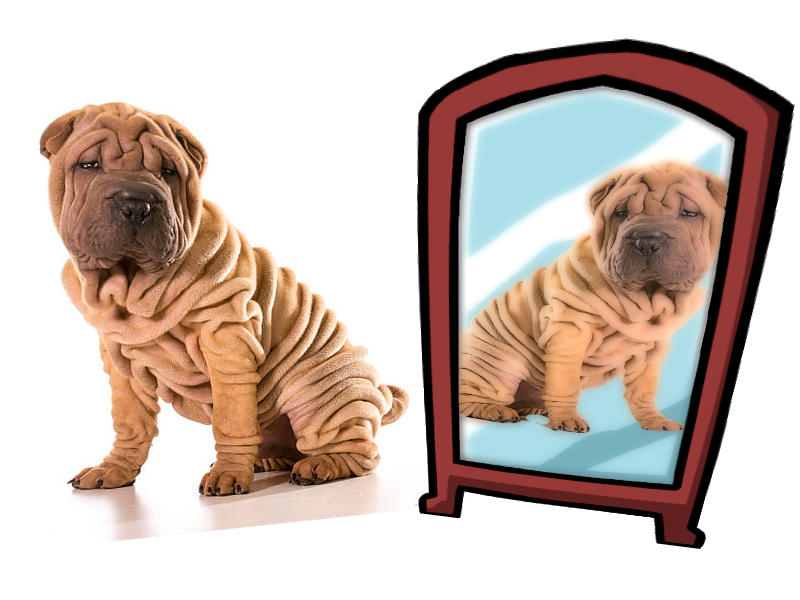 For my wrinkles I do not need more iron use! TechoRobbo! Thank you so much for the plugin and for your effort. You are still too young. Hey - you are a really nice looking chap @TR . This Plugin is really cool. Here is my attempt and I also used a bit of the clone stamp to get her blouse back to a darker color. Bridget Bardot = classic beauty. TR, the effect needs some adjustments. I was unable to remove the wrinkles without loosing hair detail. @Eli - No way. Is that real? @Maximillian why so blue, cheer up. 1) Duplicate image layer and apply filter to lower layer as needed. Deselect top layer for visibility. 2) Re-Select top layer and use the "Eraser" tool with about 25% softness to erase away lines and wrinkles where needed. I made it with midora's excellent Animated Images plugin. I set duration=2000ms, dither=7.